Brayton, a seventh generation descendant of Woolrich’s founder, has set for the company three “significant” manufacturing goals: to increase the yardage of wool produced in its mill by 50 percent in 2013, to introduce a 100 percent American-made apparel collection in Fall 2013, and to ensure that more than 50 percent of Woolrich’s woolen garments include U.S.-made wool by 2015. 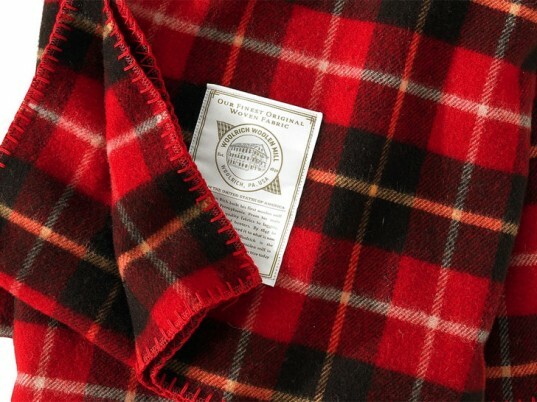 Woolrich plans to introduce a 100 percent American-made apparel collection in Fall 2013. Here’s to restoring an American heritage. Woolrich wants to bring manufacturing jobs back to United States. 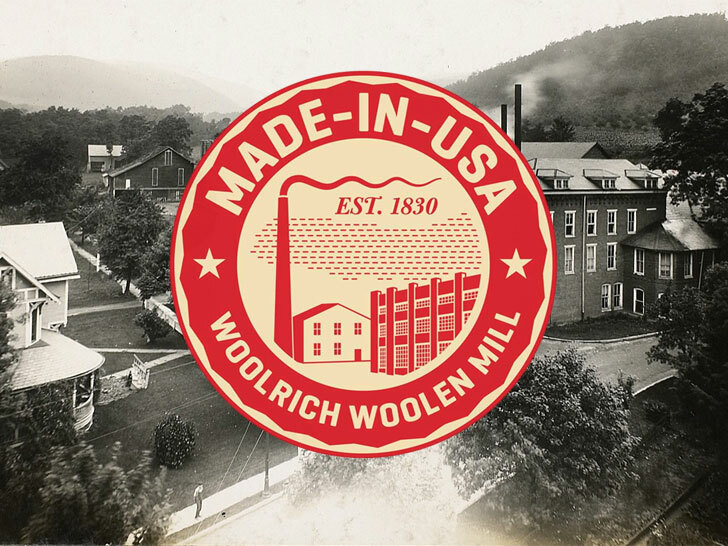 In an open letter issued at the Outdoor Retailer Winter Market show in Salt Lake City on Friday, Woolrich president Nicholas P. Brayton pledged to revive Pennsylvania's dormant garment industry by increasing the 183-year-old company's American-made offerings. Although Woolrich operates the country's oldest continually running textile mill, Brayton admits that it's made the "same difficult choice" to outsource production in order to remain competitive. "In today�s world, the hard reality is that making things here is hard to do," he wrote. "But like our customers who embrace adventure every day, Woolrich is preparing to tackle a new challenge...bringing manufacturing back to Pennsylvania, one step at a time."